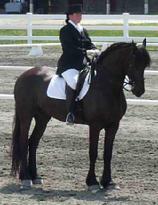 Below is a list of horses which are currently for sale at our stable in Augusta, New Jersey, USA. Please click on the photos for more information. Contact us at info@equineparadise.com for more information. 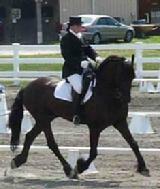 1998 Canadian Pony gelding about 13.3hands high. 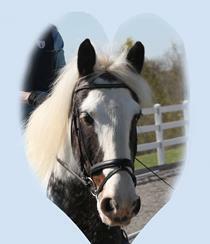 A Safe and Fancy pony for a beginner or advanced rider! 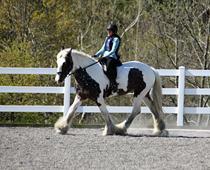 Lively & Fun Irish Cob Gelding!!! 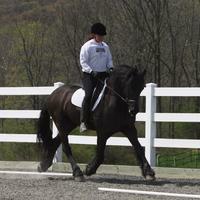 Fabulous Friesian Gelding Showing 4th and Training PSG! Contact info@equineparadise.com for more information.